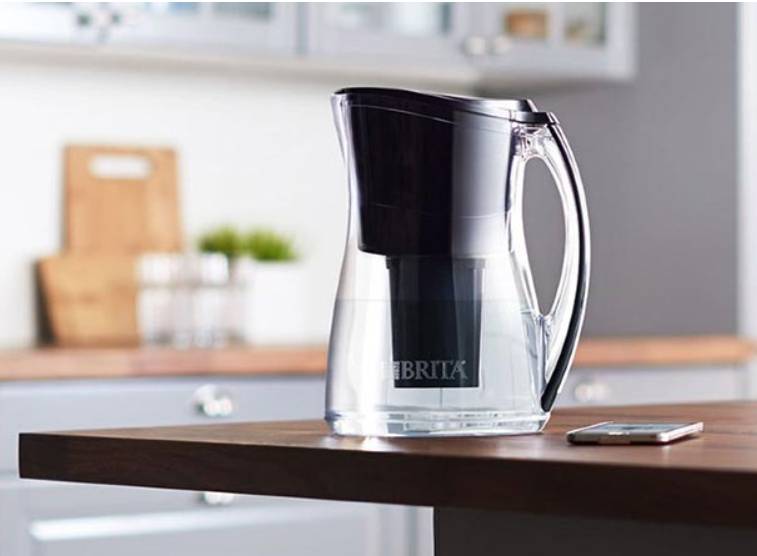 Brita’s pitcher water filters are meant to be replaced after they filter about 40 gallons (150 liters) of water. The pitchers used to be at the mercy of their owners’ willingness to follow instructions. Now they’ve announced a new water pitcher that will automatically order a replacement from Amazon when it detects that it’s time to switch out the filters. The pitcher itself costs $45, and a pack of three replacement filters costs about $20. This is all powered by two non-rechargeable batteries that should last about five years. Read more here. You can buy it here. And read our entire series on the smart future ahead of us here.